We’ve been waiting to make the pilgrimage to Pilgrimage Music and Cultural Festival for months. With a lineup like this years, who wouldn’t be? 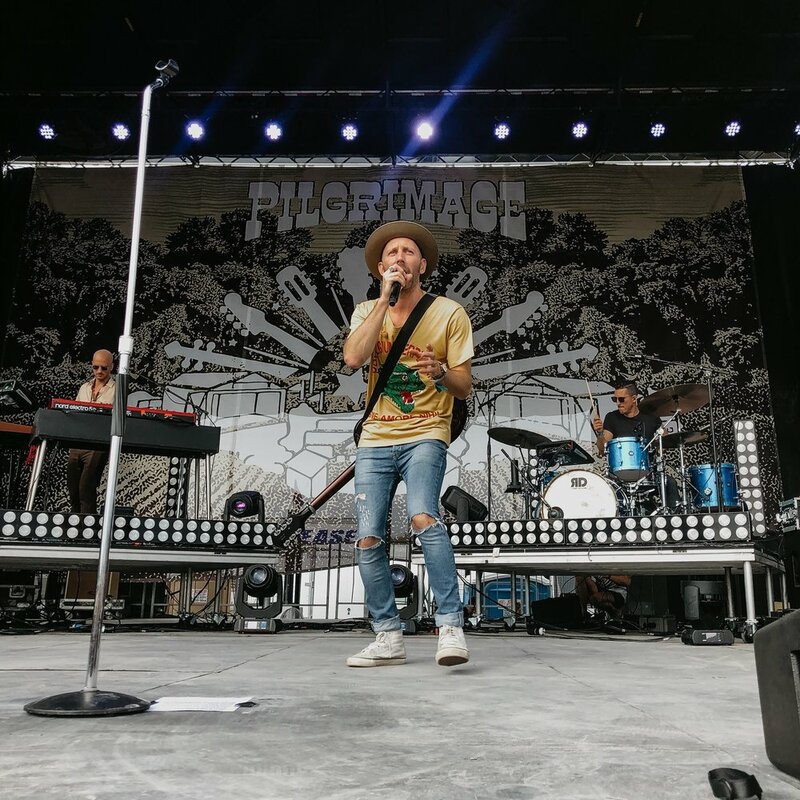 Since its birth in 2015, Pilgrimage has impressed us with their previous headliners like Justin Timberlake , Hall and Oates, Wilco, Willie Nelson, and Eddie Vedder to name a few. This year’s lineup was stacked with shows by Jack White, Lionel Richie, Dave Matthews, Counting Crows, and Hozier planned. 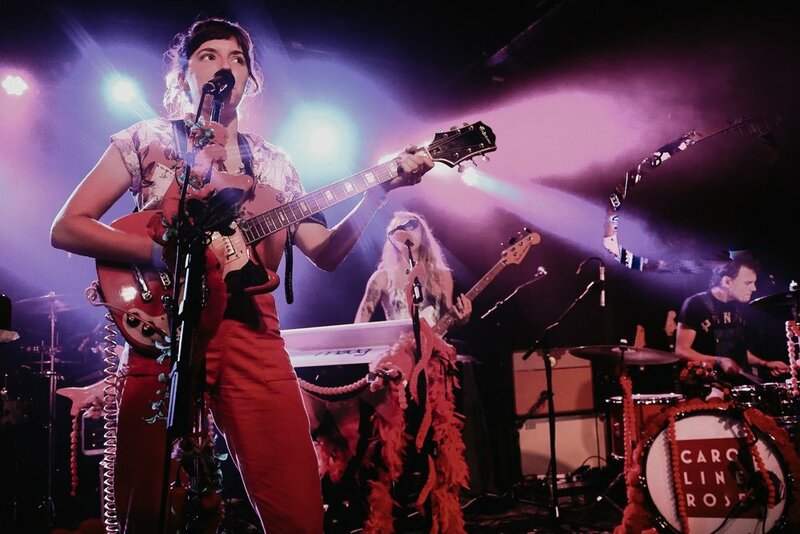 We were even impressed with smaller names on the bill including Jade Bird, Maggie Rogers and Caroline Rose. With much anticipation and excitement, we made our way over to The Farm at Harlinsdale in Franklin, TN. Pilgrimage has had its fair share of learning opportunities, but 2018 took the cake as the looming storm clouds and lightning strikes rolled in at about 4:00 pm forcing an emergency evacuation of the premises. To make matters worse, several of the general parking lots were backed up for hours, and it wasn’t until 7:00 pm that the organizers alerted us all that the show would not continue that night. Early Sunday morning, we learned that the entire Sunday lineup would be cancelled as well. Regardless, we had a chance to see some memorable performances and soak in unforgettable experiences. 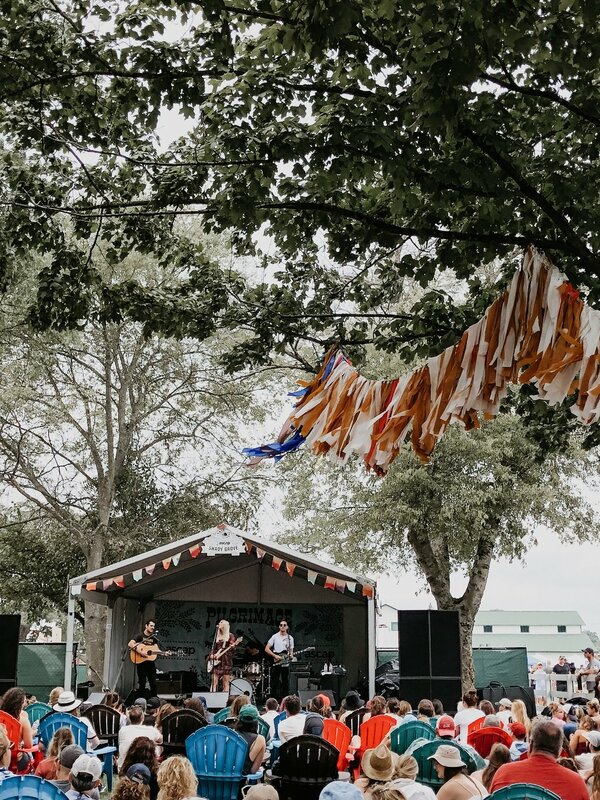 We were greeted in by Emma Hern’s set giving us a warm folksy welcome beneath the colorful Millville tent. 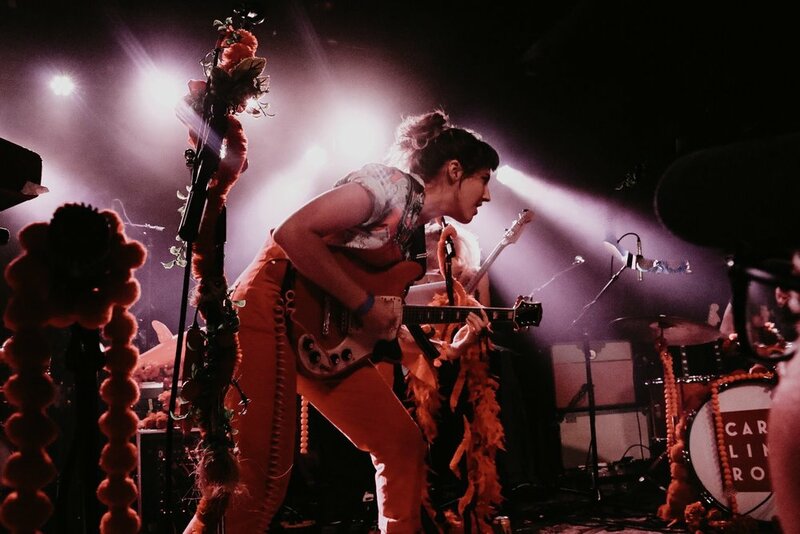 With just a small discography, it’s difficult to get a full picture of her music and style, but it was completely brought to life by an impressive band crammed onto the small stage. Next, we caught the Toronto-based folk quartet, Wild Rivers, underneath the trees of the Shady Grove stage. Harmonies of male/female duo, Khalid Yassein and Devan Glover, soothed us with songs from their 2016 EP and a few new songs as well. We had planned to interview them later that afternoon, but the weather shot those plans as well. To add to the unfortunate circumstances, their acoustic set was drowned out by Valerie June’s audio and semi-untuned guitar from the nearby Midnight Sun stage. However, Wild Rivers serenaded the packed crowd. Throughout the day, we made our way to the media lounge, pleasantly running into Hozier, Tall Heights and Dawes doing interviews. Tall Heights was also performing for Sixthman Sessions, which is a platform to host unplugged performances at festivals. 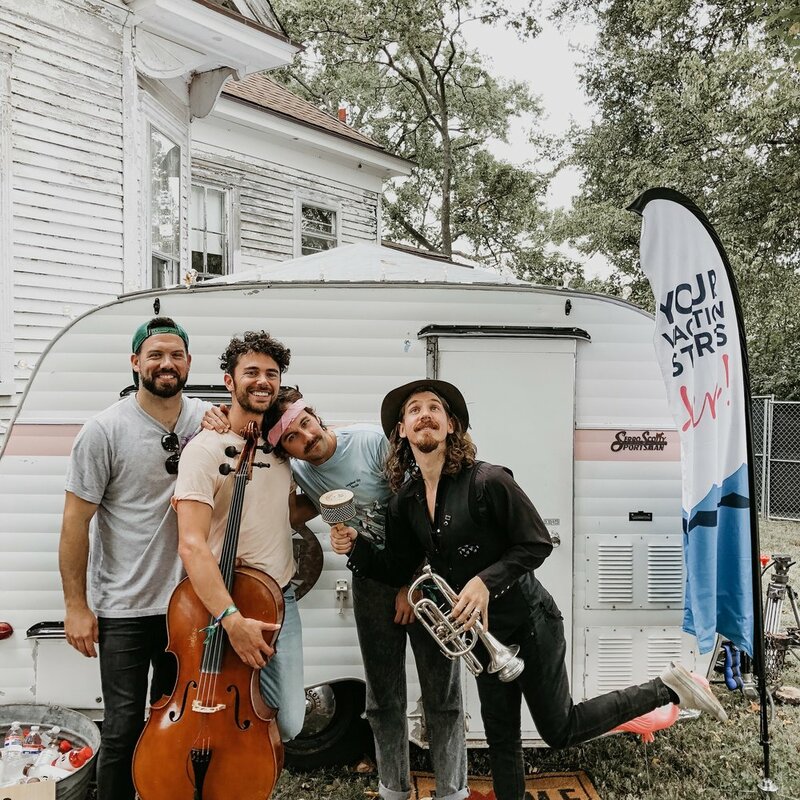 This year, Sixthman hosted artists inside a little, vintage camper to perform a song or two. After the performance, we took a photo of them before their set later in the afternoon. Tim Harrington and Paul Wright compose Tall Heights. Originally from outside of Boston, the two became friends at a young age and began learning the guitar together. We were ecstatic to chat with them later that day about their early roles in music and busking on the streets of Boston, but the weather was our foe. Mat Kearney played an energetic set that made the rainy day worth it, playing up until the moment of the announcement that the festival would be cancelled that afternoon. We heard a mix of old and new from Kearney -- from ‘Closer to Love’ to his new blend of hip-hop and folk on the new record, CRAZYTALK. Right before the end of his set, the music was interrupted by an announcement for everyone to evacuate the premises. A severe thunderstorm was minutes away from the farm, and the show was shut down for the rest of the day. With Sunday’s events cancelled, a few artists graciously put on indoor pop-up shows across Nashville. Jade Bird, Lilly Hiatt and Brandi Carlile teamed up to perform at the City Winery downtown. 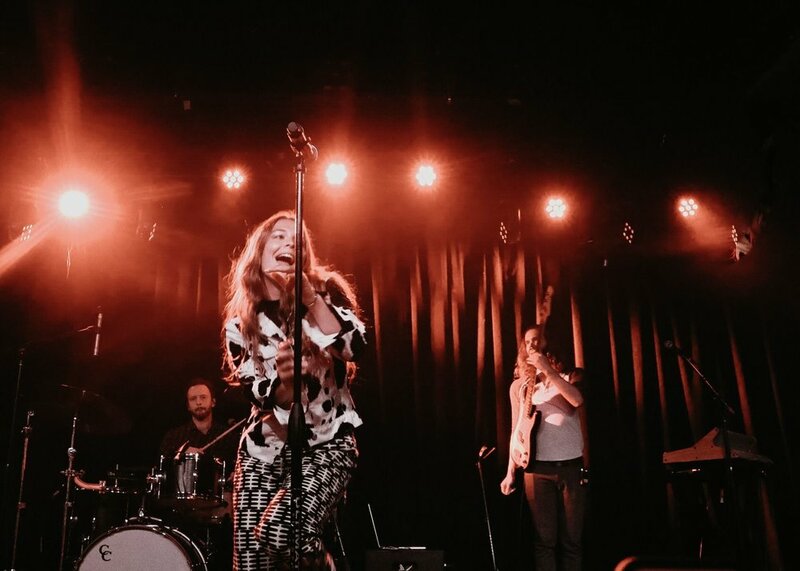 We were lucky to score limited tickets to Maggie Rogers’ and Caroline Rose’s show at the Basement East in East Nashville. 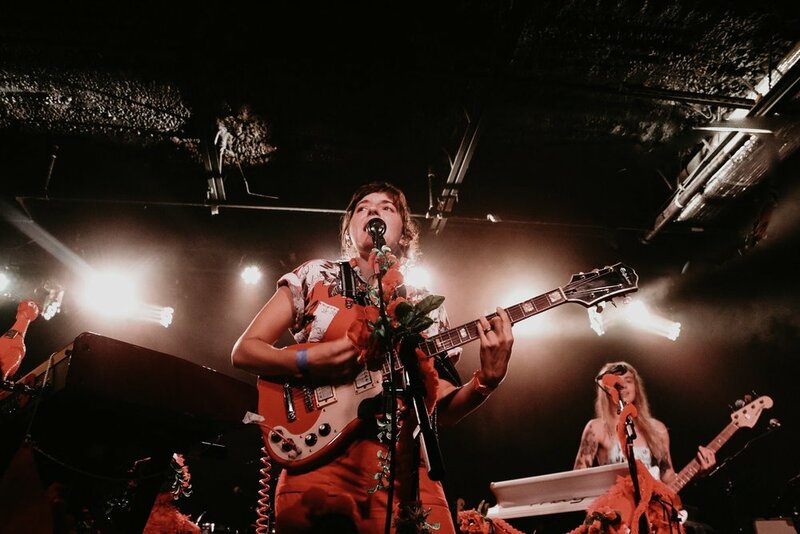 Caroline Rose’s high-energy, enthralling set did not disappoint the festival-goers as she performed most of songs from her album, LONER. One of her signature moves on tour is breaking out the kazoo during her performance of her song ‘Money’ and turning it into a rendition of Britney Spears’ ‘Toxic’. 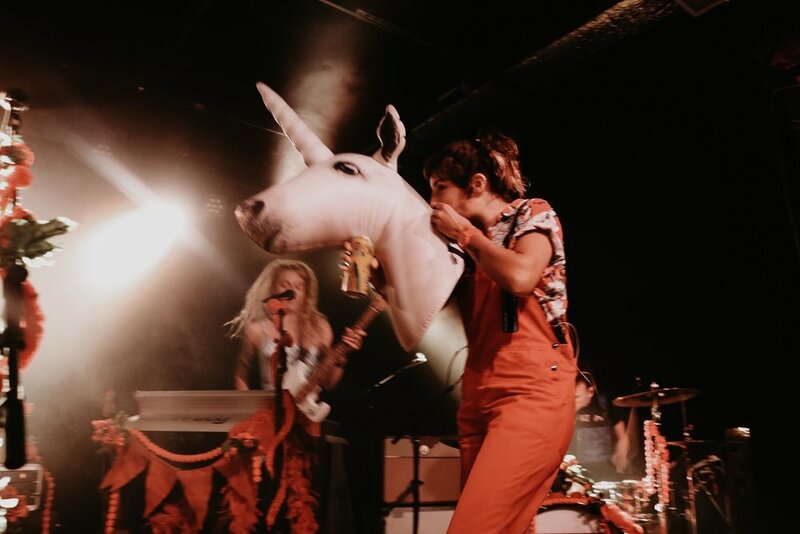 This time though, she played Maggie Rogers’ song, ‘Alaska’ bring out Maggie out for a dance at the end of the set. 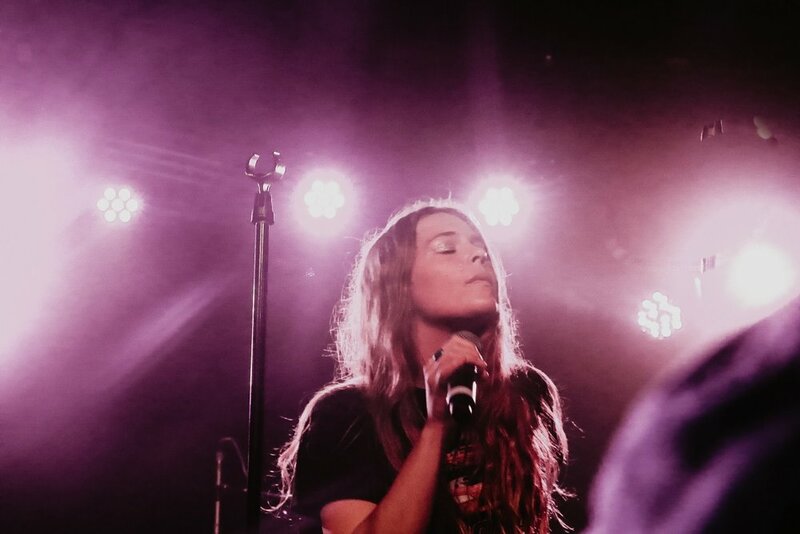 To close out our journey at Pilgrimage, Maggie Rogers played a magical set performing many unreleased songs, as well as beloved songs from her EP, Now That The Light Is Fading. These performances across the city of Nashville truly redeemed the rain-soaked venture of Pilgrimage.